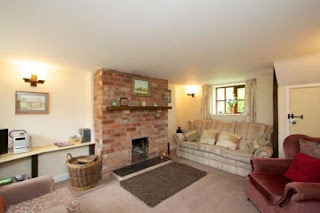 Hurst Mill Farm Cottages are situated in an Area of Outstanding Natural Beauty. 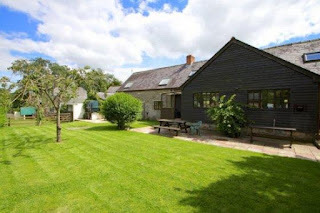 They have been lovingly converted from a large stone barn into well appointed holiday accommodation, nestled amongst the stunning Shropshire countryside. The cottages are on Hurst Mill Farm which is teeming with a variety of birds. The river that runs nearby has 3 natural pools that are perfect for swimming. All around are superb hill walks to delight the keen rambler. Shropshire is full of unspoilt areas of countryside. It provides a great area for cycling, golfing and horse riding. There are a range of interesting places to visit which include Stokesay Castle, Ludlow Castle, Iron Bridge and the Royal Air Force Museum.